You don’t have to have kids in order to love kids clothes. After all, who hasn’t wandered into the children’s section of a store and made an adoring “awww” sound? 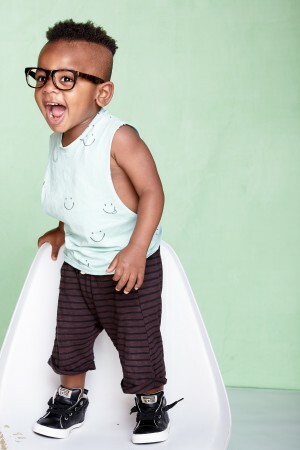 Kids clothes are tiny and cute, plus, they remind us of when we were that tiny and cute. 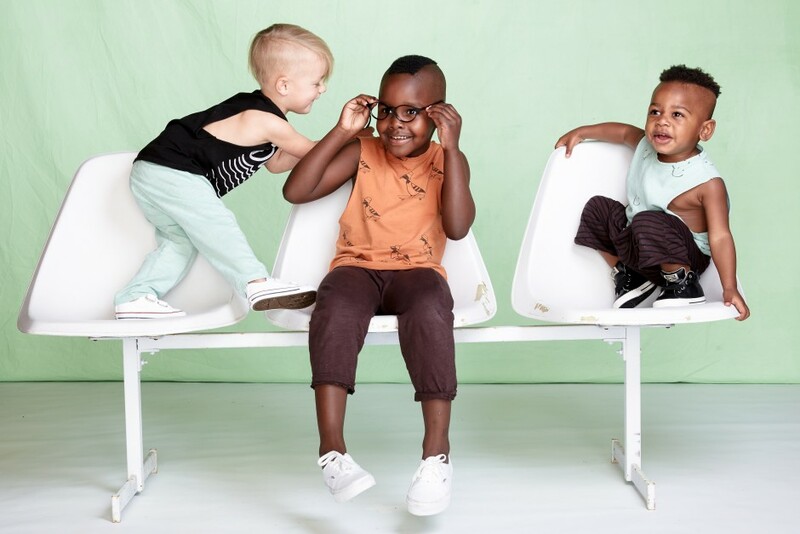 Kira Kids’ founder Christine Tang originally created her imaginative clothes for her nephews. 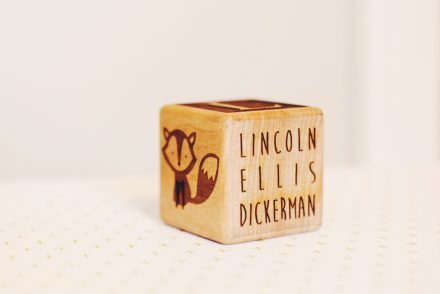 She showered them with love and goodies when they were born and decided to channel her love of DIY projects into a clothing line. 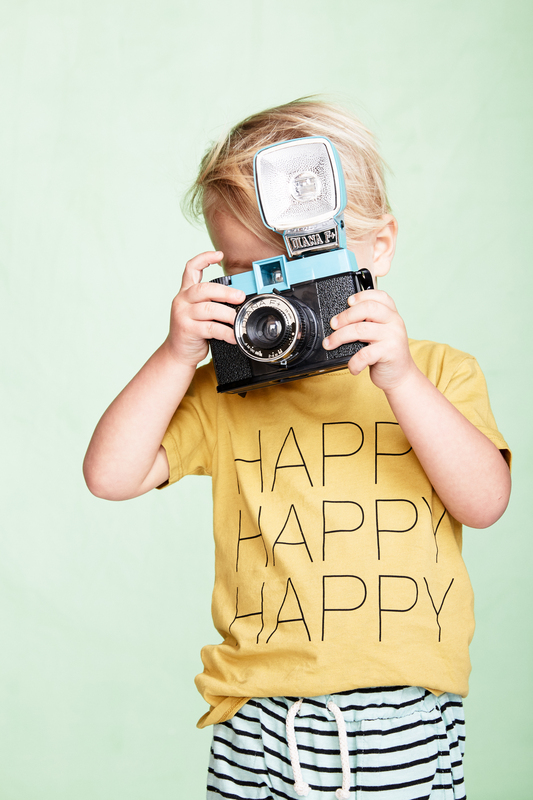 The boys’ mischievous nature inspired her to create graphic tees to match their silliness. Christine fell in love with designing kids fashion, so she decided to sell her wears at a local craft market. The success from that first show solidified her new career path. Christine plunged herself into Kira Kids and hasn’t looked back since. Kira Kids’ spring collection, Happy Tourists, combines a few of Christine’s favorite activities into one wanderlust-induced line: traveling, seeing new places, trying new things, and hanging with her nephews. 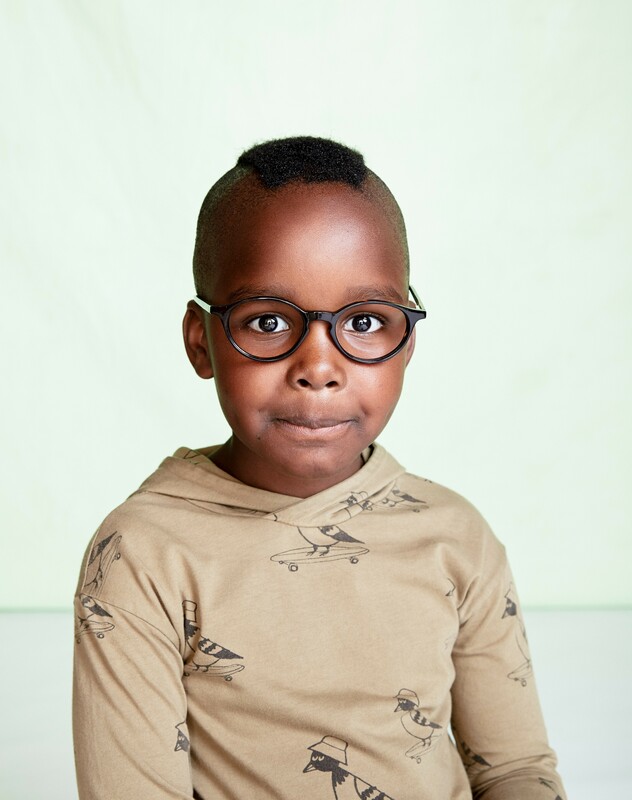 Christine revels in the leeway inherent in designing for fashionable tots, “There is a lot more freedom to be creative with children’s apparel. Kids are silly and creative individuals. They love to play, explore, and imagine.” Kira Kids definitely embraces these ideals and allows kids to do what they do best. 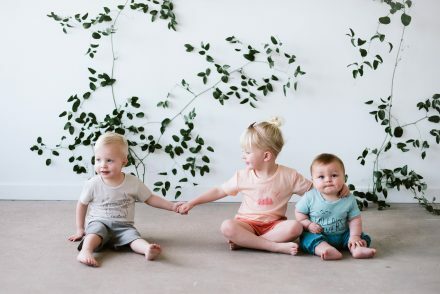 By using all organic cotton and non-toxic water based inks, Kira Kids has a low impact on the environment and won’t irritate a child’s precious skin. Not to mention, this process makes each piece super duper soft. A day spent in Kira Kids is a day spent full of wonder and comfort. 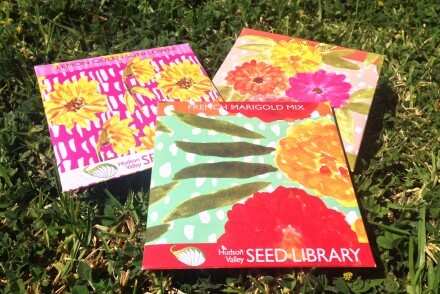 Now that spring has officially sprung, it’s time to run outside and take the world by storm. 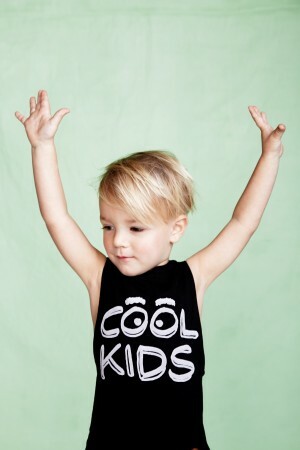 We love the way Kira Kids makes kids and adults feel – carefree, spirited, and happy.